A broken door is the wrong way to welcome customers. Keep your doors running smoothly. 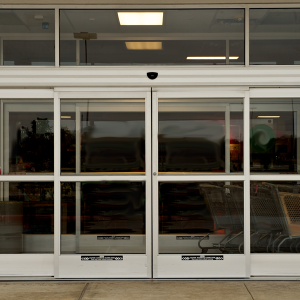 Depend on Overhead Door Company’s AAADM certified inspectors for annual inspections, service, and rapid-response repair of your automatic pedestrian doors in accordance with ANSI A156.10, ANSI 156.19 and AAADM standards.